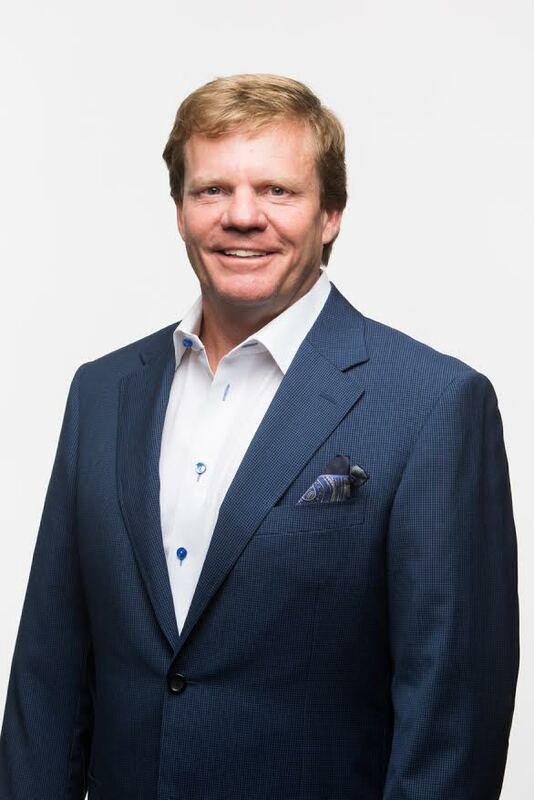 James McKenna is a co-founder of Hunter Roberts Construction Group and is responsible for leading Hunter Roberts to the forefront of the construction industry. As President and CEO, he is responsible for establishing and maintaining the quality of individualized services delivered to our clients. 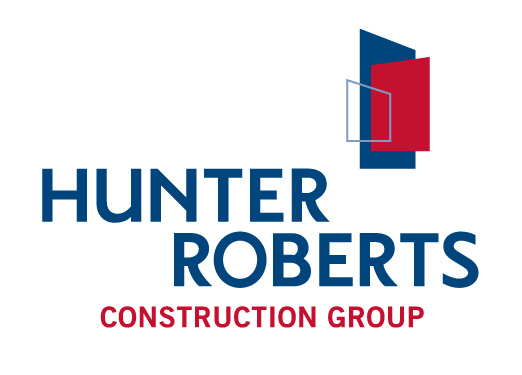 He has set precedents for hands-on management and senior-level involvement in our clients’ projects as well as a high standard of excellence for all Hunter Roberts employees. He has created a company that is small enough to quickly respond to our clients’ needs with flexible, forward thinking solutions, yet large enough to attract some of the best talent in the construction industry. Jim is a civil engineer and a talented builder with extensive experience in the Metropolitan New York area. He has been responsible for delivering some of the most challenging projects built in the metropolitan area. With his extensive construction expertise, he welcomes every construction challenge with a creative solution. Under Jim’s exceptional leadership qualities and building skills, Hunter Roberts has quickly positioned itself to adapt to market trends and demands and is a leader in many markets, including: Healthcare, Laboratories, Residential, Mixed-use Developments, Commercial, Higher Education, K-12, Public Sector (Federal, State and Local), Hospitality, Interiors, Sports Stadiums, Transportation, Preservation and Cultural.